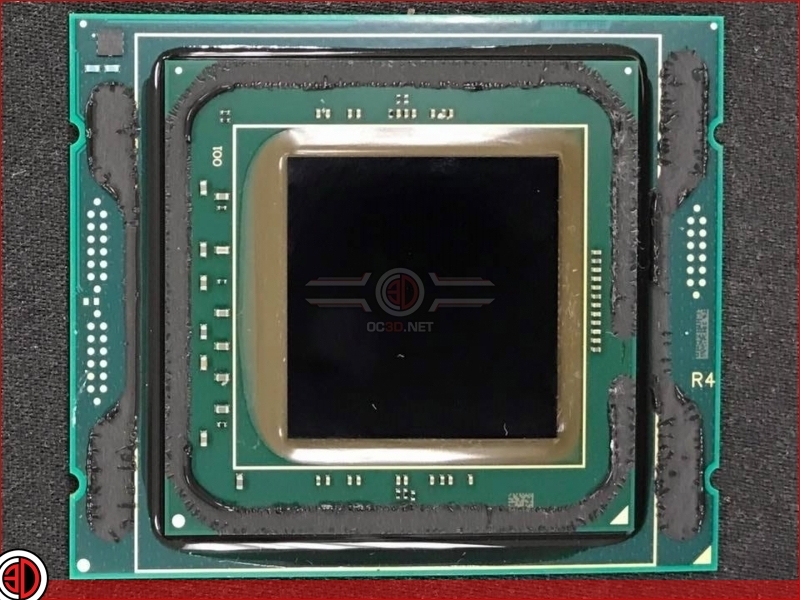 Read more on Der8auer delidding Intel's upcoming 12+ core Skylake-X series CPUs. Yeah, it's a joke that they still use toothpaste and not soldering. Way to go AMD for taking the lead in the industry with soldering ALL of your Ryzen CPUs. There has to be a valid reason for them doing this. There just has to be. Yup, it's called Twatism. There is absolutely no reason to do this because the Xeons are soldered. However, after much deliberation I think I have come to a conclusion. They do it to stop you overclocking as much. See, with the paste there you can only go so far. Heat will stop you overclocking the absolute balls off of the CPU and killing it. If you delid you void your warranty so they don't care about that. When the 2500k came out it was soldered and Intel sold an overclocking warranty. Since they switched to paste they've stopped all of that. I can absolutely guarantee you they are doing this to reduce RMA. IIRC there are technical reasons why soldering is not good on larger chips. Apparently they can crack over time, a problem that can be avoided by using paste. Yeah sorry Kaap but that's big fat hairy old nutsacks. It occurs over time from repeated usage turning the PC on and off not from extreme temps. I think intel's concern is long term reliability which is important in professional usage situations.